DO…be authentic. When I was having my website re-designed (by the very talented Hafsah at Icey Designs, I debated going with a more gender neutral tone since LOOP has a lot of action that could appeal to male readers. But when it came down to it, the backgrounds that were more sci-fi’ish didn't match who I am. They were kind of hard around the edges. I like pink. I’m a fairly warm, bubbly person. We ended up landing on a fun, whimsical sci-fi theme centered around an illustration that my sister made of me. I also try to be authentic in the content that I share. On my Instagram account and Facebook page I post a lot of day-to-day stuff. I’m a work-from-home mom (who doesn't stay home very much) so it’s mostly things that amuse me that my toddler has done or my six-year-old has said. I also tend to geek out about things that I love, so some of that, too. But I also like to share causes that I’m passionate about—literacy, adoption advocacy, education, domestic violence prevention and support for abused women. DON’T…feel pressured to overshare. I’ve chosen not to use my children’s actual names online. Set the boundaries you feel comfy with and stick to them. I think it’s a balance you have to find, and it’s okay if it changes over time. Remember, the internet is forever. DO…be specific in your requests. There’s a deafening roar of background noise on the internet. When I’m scrolling through my Twitter or Facebook feed, I see a lot of messages telling me about things (let’s use books for example), but they don’t follow through and ask me to act on their message. So for instance, there may be a tweet that says, “Do you like romantic comedies? You’ll love Cuddly Kissypants Goes to London!” with a link to Amazon. And here’s how I respond: “Yes, I do. Meh, maybe.” Not going to click. But if you can be specific (and creative) in your request, that goes a long way in making that direct connection that you want to have. It cuts through some of the noise. Ex.) 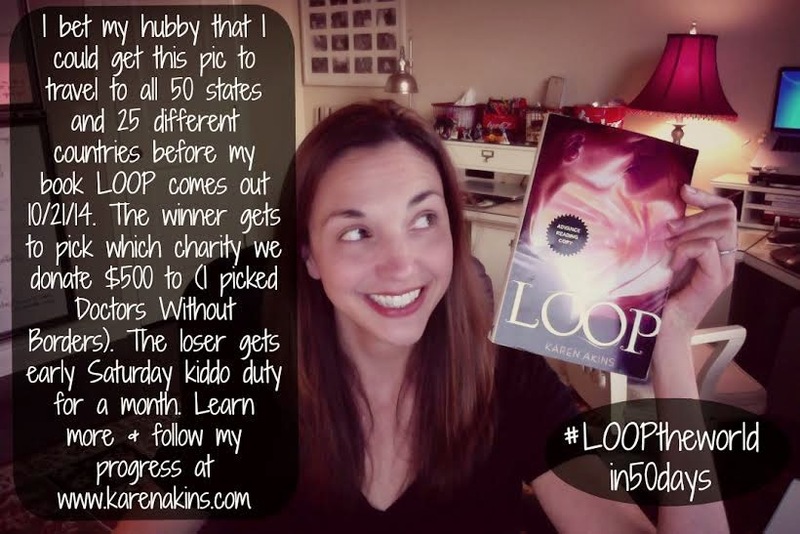 On Facebook (and it spread to other social media sites with the hashtag #LOOParoundtheworldin50days), I made a bet with my husband that I could get this picture of myself to “travel” to all 50 states and 25 different countries in the 50 days leading up to LOOP’s release. I thought it would be a fun tie-in to the book because Shifters can travel anywhere in the world and to any time period. DON’T…always ask for something. “But…but you just said—?” I know. What I mean is be generous. Love your readers. They’re investing time and money and effort to read your book. Anytime I can give a little something back, whether it’s free Skype visits for book clubs or libraries (just e-mail me if you’re interested! ), signed bookplate giveaways, free printables on my website www.karenakins.com (just because it’s fun), or complimentary LOOP swag packs for librarians, it’s a genuine joy for me. Yeah, it was a great idea if I had 37 hours in a day and a full-time staff. But the core of that idea (the same one as above, that Shifters can go anywhere in the world and LOOP could pop up anywhere, too), I still loved. So I simplified it. 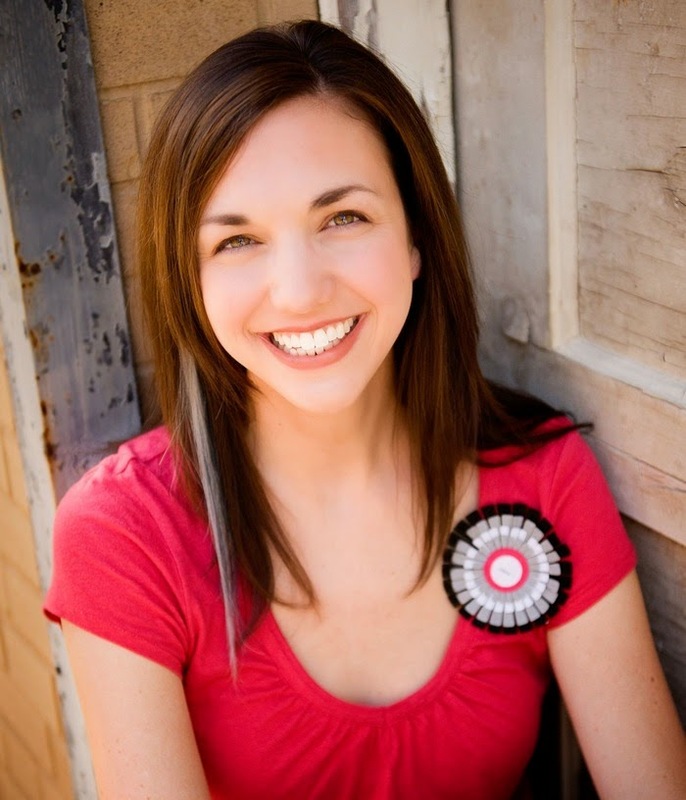 DON’T…invest in promotional efforts that drain you. There’s work involved in everything, but all the LOOP promo efforts I’ve mentioned in this post have been genuinely fun for me. People can tell when you’re not excited about something and having fun with it, and they will run the opposite direction. DON’T…be afraid to use lots of gif’s. Thanks again for having me! 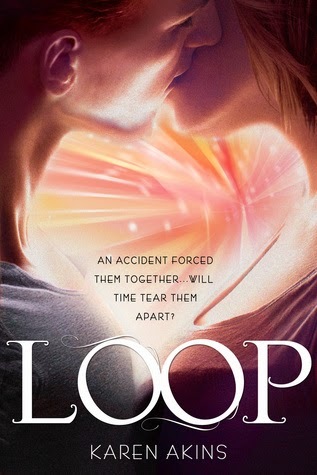 I hope everyone enjoys LOOP.